A new bursary scheme has been created by Wood-Mizer UK to help people already working in, or considering a career in the timber supply chain. The bursary is administered by Woodland Heritage and helps to subsidise a place at its popular, ‘From Woodland to Workshop’ courses, held twice a year at Whitney Sawmills in Herefordshire. The first bursary was awarded to David Hammond, an employment engagement director, who was able to attend May’s ‘From Woodland to Workshop’ course to assess its suitability as a training resource for ex-service personnel keen to get into the wood chain. 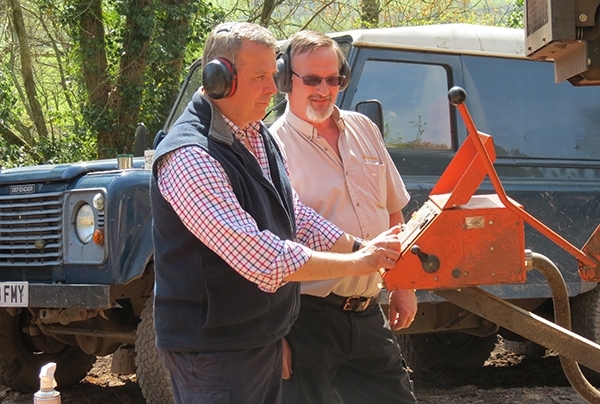 David was recommended to attend the course by the Armed Forces’ charity, HighGround. The nineteenth ‘From Woodland to Workshop’ course is due to be held at Whitney Sawmills between 26th-28th September 2016 with a dozen places available. 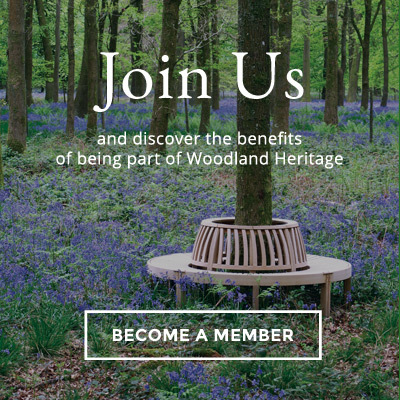 “Whilst we already have a list of potential attendees, we would be keen to receive expressions of interest from ‘end-users’ - particularly furniture designers and makers,” said Woodland Heritage’s Belinda Moore. More details about the courses can be found at www.woodlandheritage.org.uk with the Wood-Mizer bursary open for applications from 1st to 31st July via the same website. Woodland Heritage was established as a charity in 1994 by two cabinet makers keen to ‘put something back’. A membership-based organisation, the charity supports the resilient management of woodlands, the development of the timber supply chain, the furthering of knowledge and skills within the forestry and timber sectors as well as within the general public, and the tackling of threats to the future supply of high quality UK timber. As well as running the popular ‘From Woodland to Workshop’ courses and a Field Weekend each year, Woodland Heritage produces an annual Journal. A current priority for the charity is supporting research into Acute Oak Decline. For more information on Wood-Mizer UK, please go to www.woodmizer.co.uk. HighGround is a charity based in London which works with Service Leavers, Reservists and Veterans all over the UK to help them find jobs, careers and vocational opportunities in the land-based sector. For more information on Highground, please go to www.highground-uk.org.